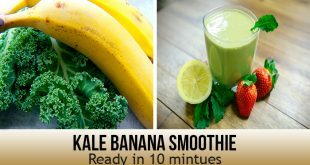 Ready In: 10 min Preparation time: 10 min Ingredients 16 fluid ounces coconut water, chilled Banana 1 Avocado, peeled and pitted Packed kale ½ cup Lemon, juiced 1/8 辣椒 1 pinch Direction Put coconut water, 香蕉, avocado, kale, 柠檬汁, and cayenne pepper in blender; blend until smooth, about 30-35 秒. 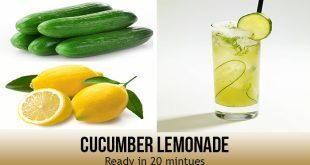 Ready In: 20 min Preparation time: 20 min Fresh cucumber lemonade flavored is probably the most refreshing drink ever. 配料 1 Cucumber thinly sliced Frozen lemonade can 1(12 ounce) Lemon-lime flavored carbonated beverage 1(2 litter) bottle Direction Place the cucumber slices into a large jug. Pour the lemonade over the cucumber and blend it for 10 分钟. 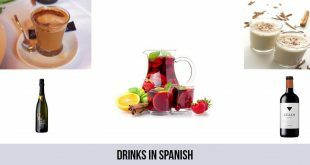 Pour in the lemon-lime soda and pour into glasses to serve.